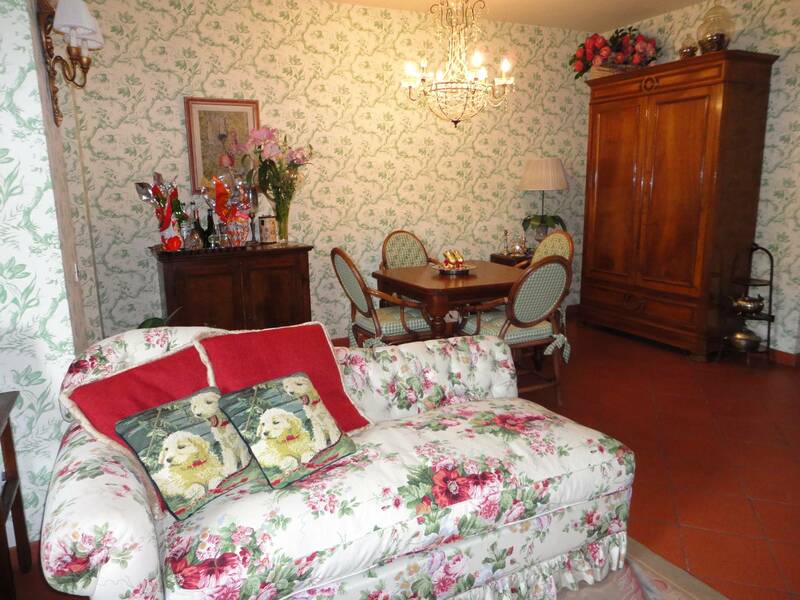 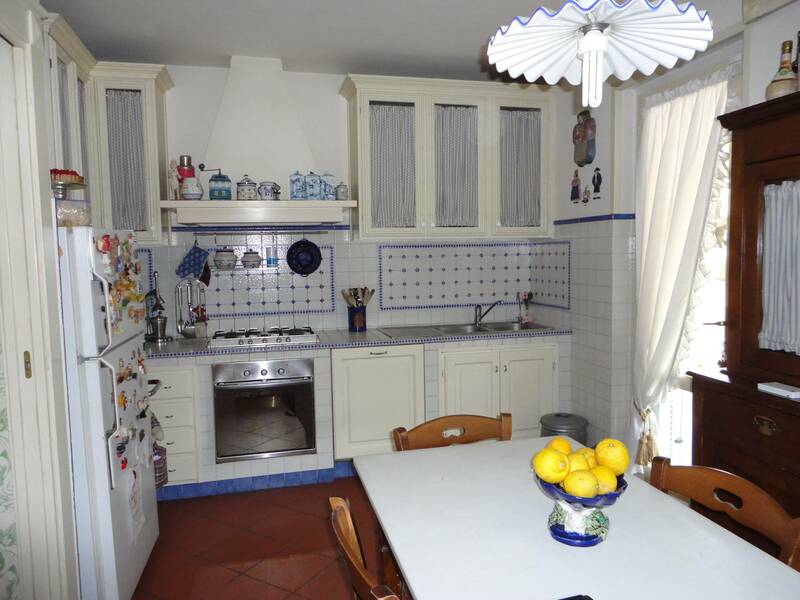 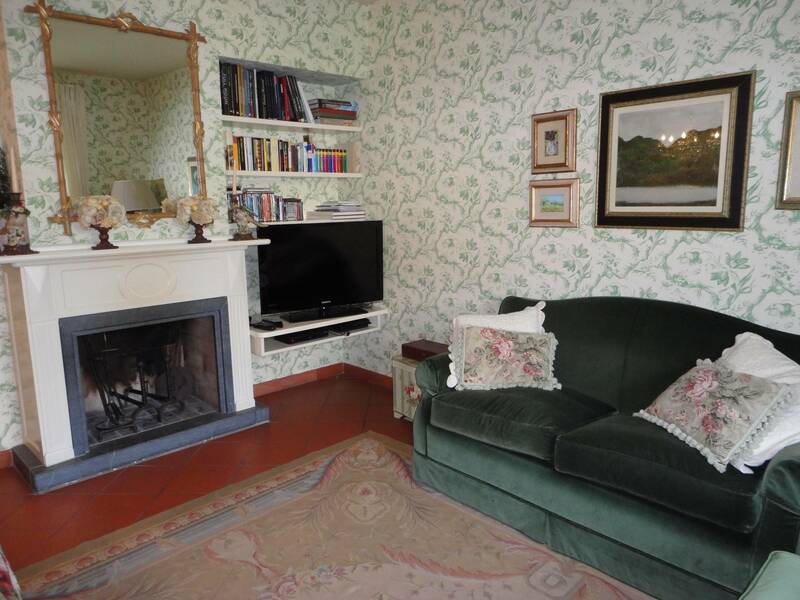 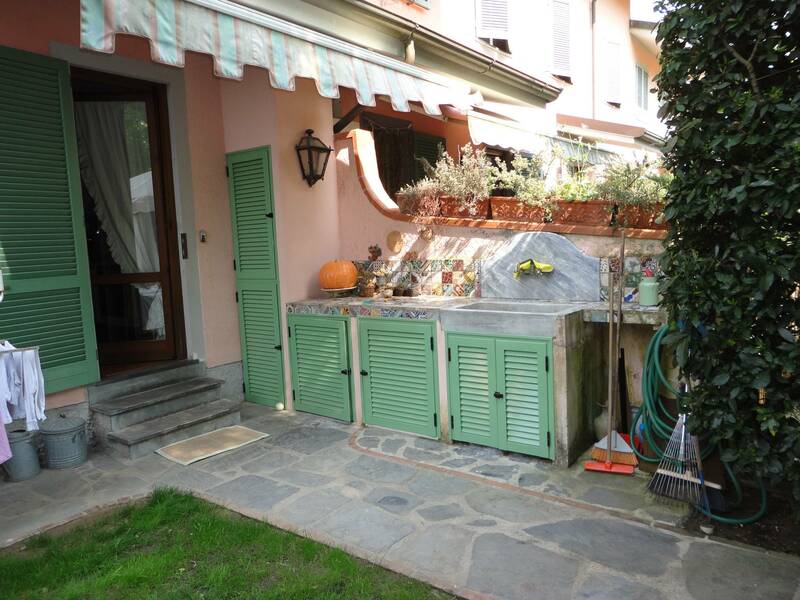 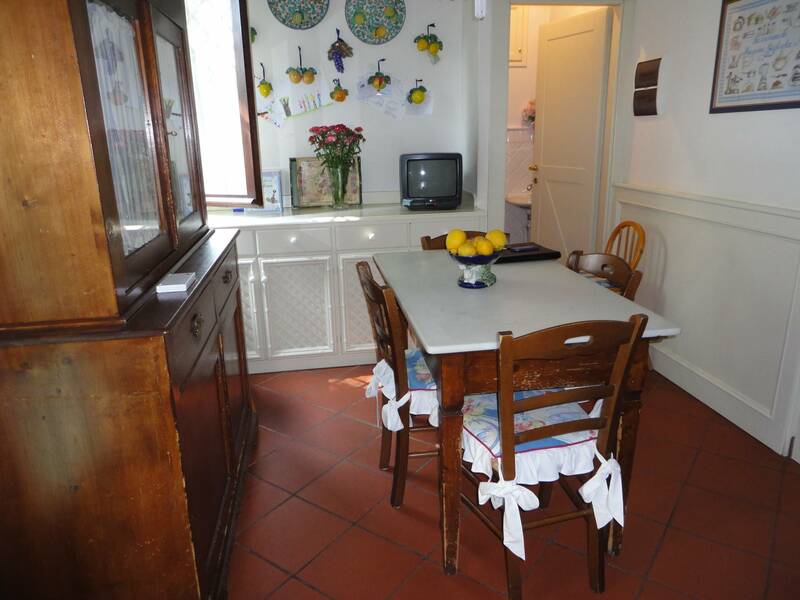 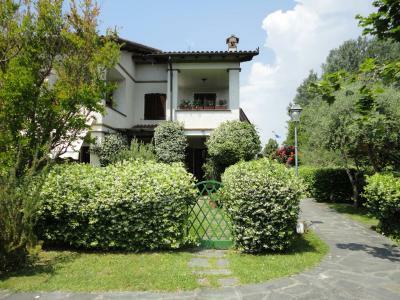 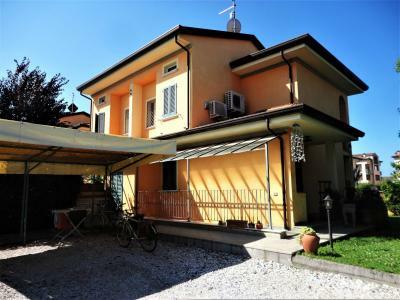 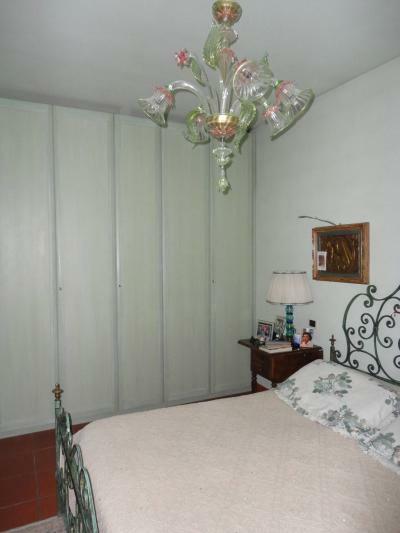 Forte dei Marmi, a resort Victoria Apuan, beautifully furnished Townhouse available for rent in the summer months. 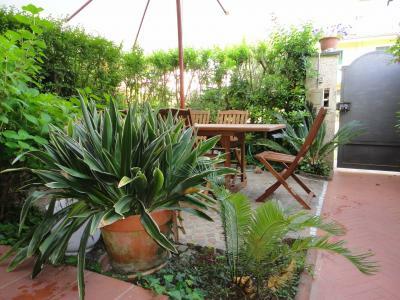 Private garden, parking. 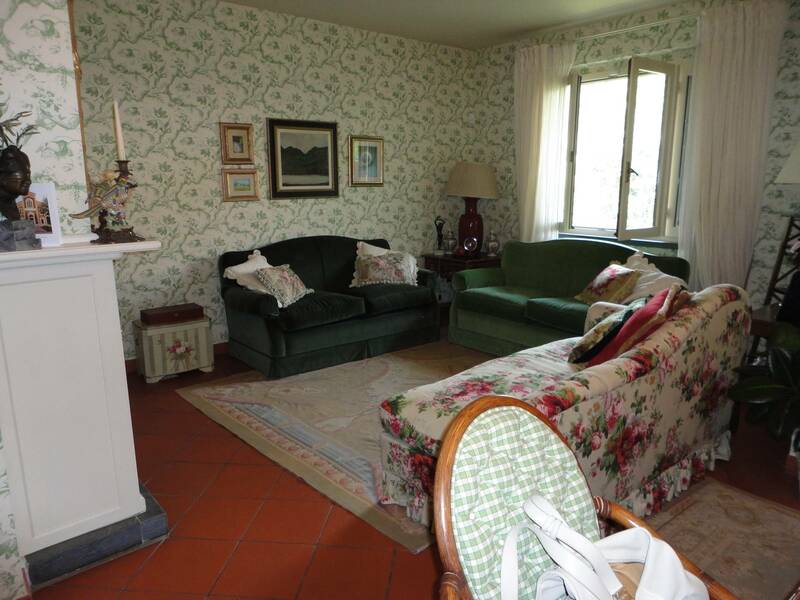 Ground floor: living room, kitchen, bathroom, utility room. 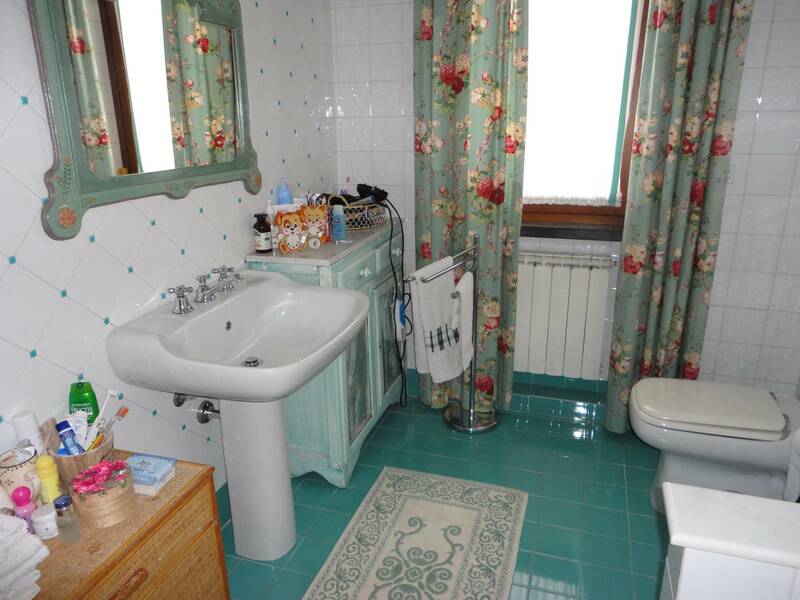 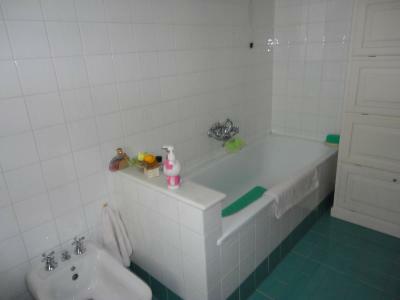 First floor: double bedroom, twin bedroom, bathroom with bathtub. 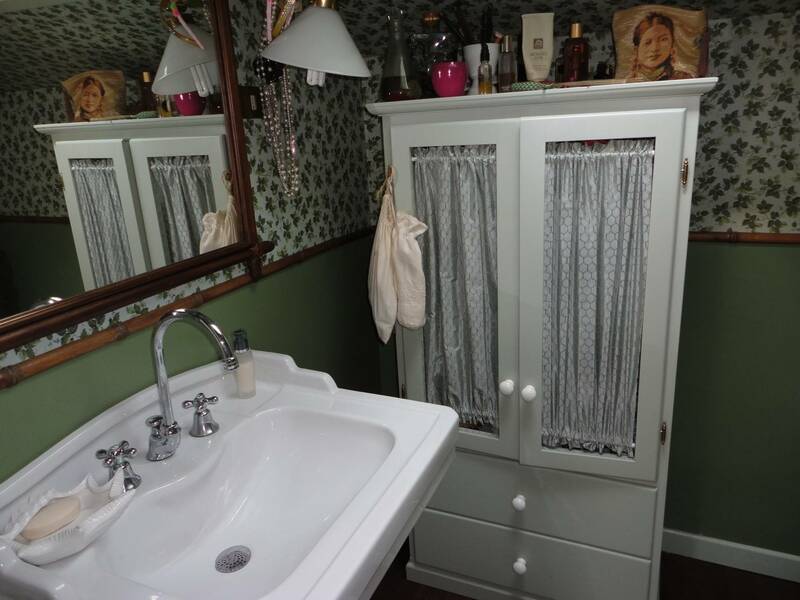 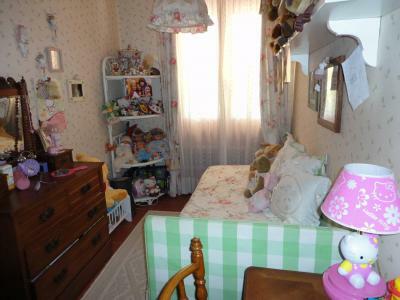 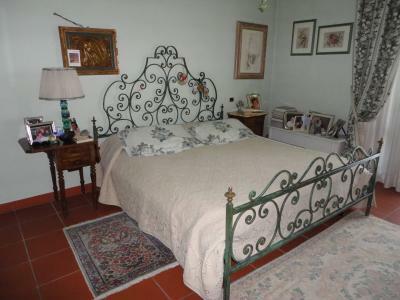 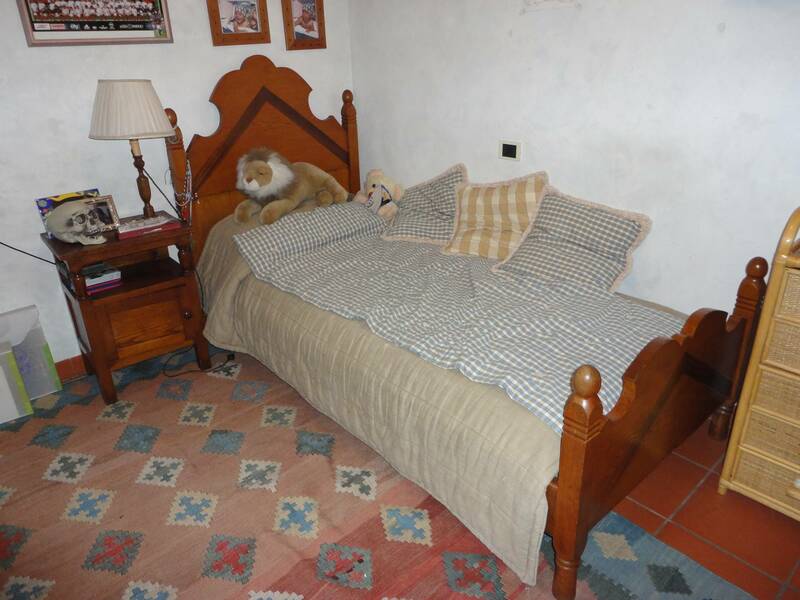 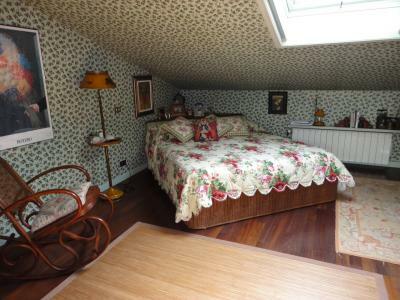 Attic room (air conditioned): open space with double bed and study, bathroom. Alarm system, washing machine with dryer, dishwasher.